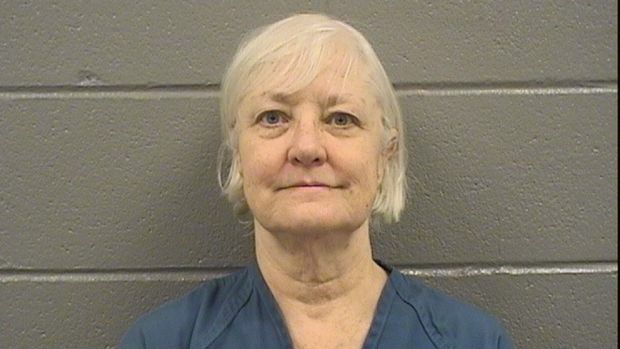 So-called "serial stowaway" Marilyn Hartman pleaded guilty in court Tuesday to felony trespass at an airport and was sentenced to probation. Hartman, who pleaded guilty to one count of trespassing at an airport and had all other charges against her dismissed, was sentenced to 18 months of probation and continued mental health treatment. The judge ruled Hartman should stay in the facility where she was being housed under electronic monitoring, but her electronic monitoring was lifted. Hartman is expected to eventually transition to private housing, but when that might happen remained unclear. A condition of her probation requires that Hartman stay away from all airports, unless she has a plane ticket. Hartman, who has a long history of sneaking onto airline flights across America, was arrested at O’Hare airport in January 2018 after successfully boarding a British Airways flight bound for London. Released on bond after that episode, she was arrested again at O’Hare just a few days later. 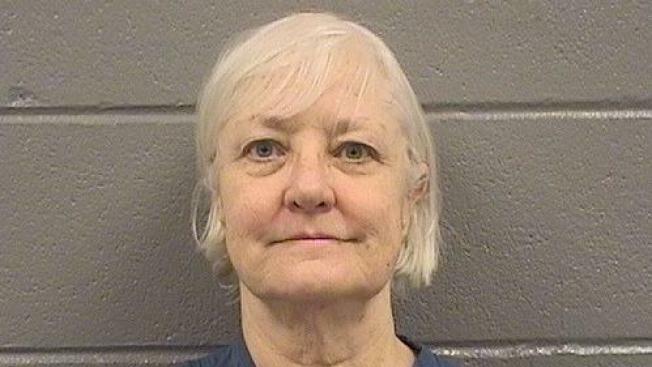 So-called "serial stowaway" Marilyn Hartman pleaded guilty in court Tuesday to felony trespass at an airport and was sentenced to probation. NBC 5’s Phil Rogers reports. In July, she was ordered released on electronic monitoring after a judge ruled she was mentally fit to stand trial. Forensic psychiatrist Mathew Markos testified that months of treatment at the Elgin Mental Health Center had stabilized Hartman’s condition at that hearing in July, saying she had previously suffered from depression and delusion, but that she had responded well to new medication, and therapy which included “emotional regulation” and “relapse prevention." Hartman was taken to a private facility known as “A Safe Haven”, where she has been monitored at all times. While the judge granted the request for Hartman's release, she was barred from going anywhere near an airport.